Every year, it seems, Kingston WritersFest attracts a more eclectic group of renowned wordsmiths than the previous year—and 2014 is no different. From September 24 – 28, seventy-seven writers ranging from Stephen Brunt and George Elliott Clarke to Sarah Harmer and Miriam Toews will descend upon downtown Ktown for readings, conversations, workshops and even tastings. The only problem with all of that choice is figuring out which events you shouldn’t miss. 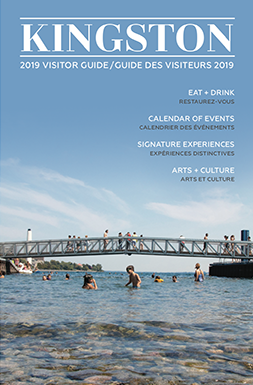 Luckily, organizers have made the search a little easier this year by grouping some of the events into six themes: Planet Earth, The Digital World, Memories of Kingston Pen, Canada Made Me, The Heroic Redefined, and Canada: War, Peace, and Politics. Most events take place at the Holiday Inn and cost $13.50 in advance or $17.00 at the door (special events and workshops are more). Read on for what you can expect at events within each of the six themes. How do we understand our planet and our role in making sure it has a healthy future? These are the questions at the heart of four events happening on Thursday and Friday. In the first, Sustainable Future, Chris Turner will talk about his book How to Breath Underwater: Field Reports from an Age of Radical Change and invite us to meet the challenges of a sustainable future (Thursday, 9:30 am). 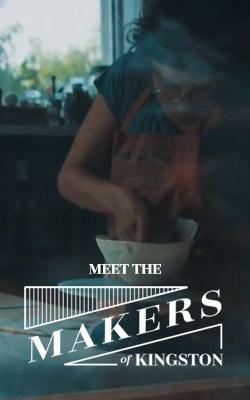 Then, Jennifer Cockrall-King takes us on a global tour of cities that are re-localizing their food (Thursday, 11 am) and Trevor Herriot teaches us how to make conscious choices when writing about the land (Thursday, 5 pm). 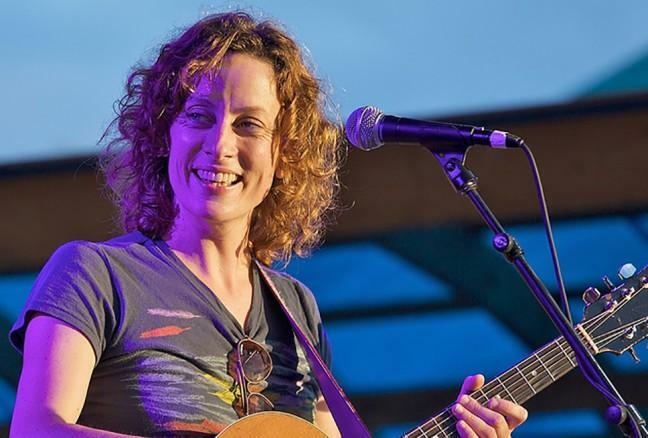 Finally, Sarah Harmer chats with James Raffan, Trevor Herriot and Diana Beresford-Kroeger about our role in the planet’s downfall and the path toward better stewardship (Friday, 7:30 pm). The way we experience the world is becoming increasingly mediated by digital technology, and five writers have something to say about it at this year’s festival. Novelist Guillaume Morissette and poet Sarah Yi-Mei Tsiang will talk about how the digital age, and particularly social media, influences the way we find meaning (Thursday, 11 am), award-winning journalist Paula Todd will take us into the dark world of online harassment and how we can protect ourselves (Thursday, 1 pm), experimental novelist Kate Pullinger shows us how to use digital platforms to create new literary forms (Thursday 2:30 pm), and Charles Foran, along with Pullinger, will discuss how technology has affected our lives, including how we read (Friday, 1 pm). If the walls of Kingston Penitentiary could talk, they might sound a lot like Stephen Reid. He penned his first novel, Jackrabbit Parole, while incarcerated there and says it was one of the harshest prison’s on the continent (he’d know; he’s served time in more than 20 jails). Hear him at two events this year. At the first, he’ll talk about his award-winning memoir, A Crowbar In Buddha’s Garden, and discuss the line between creativity and redemption with his wife, author Susan Musgrave, and novelist Wally Lamb, who runs writing workshops at York Correctional Institution (Thursday, 3 pm). 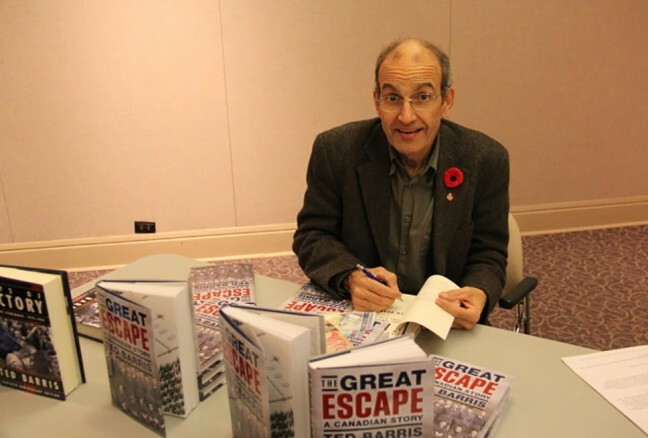 At the second, Reid will join photo-essayist Geoffrey James, who photographed the interior of Kingston Pen just before it closed, to talk about the experience of being inside Canada’s most notorious prison (Thursday, 6:30 pm). The three events under this theme will explore how Canada influences a writer’s literary voice. 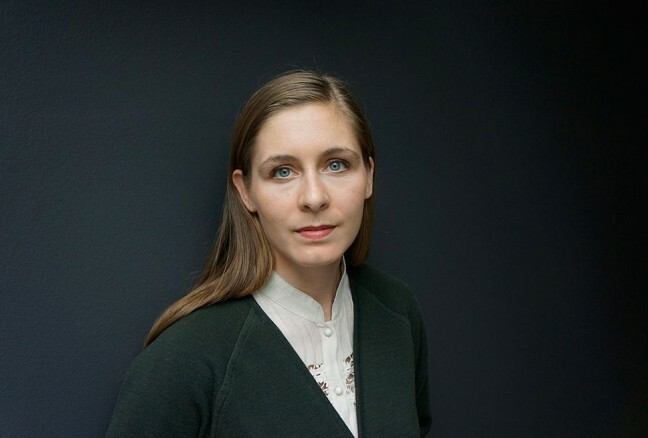 The Globe and Mail Books Editor Jared Bland will kick things off with Man Booker Prize winner Eleanor Catton, who lives in New Zealand, Kate Pullinger, who lives in the UK, and British born Nancy Lee for a discussion about what this country has or hasn’t done for their creative voices (Thursday, 8 pm). Next, Governor General’s Award winning author Kim Thúy talks in French about her newest novel, Mãn, and how the protagonist, an immigrant with three mothers, survives and finds love (Saturday, 10:30 am). Then, Wayne Grady moderates a discussion with Shani Mootoo, who was raised in Trinidad, and Cecil Foster, born in Barbados. They’ll talk about how they use their country of origin in their writing. At these two events, writers will read from their works and discuss this country’s military past and democratic future. 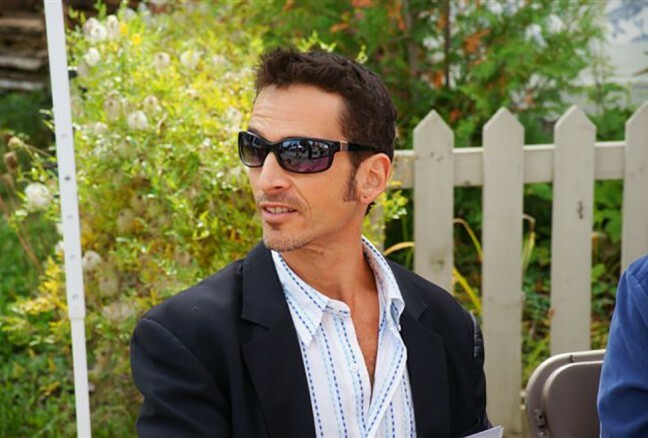 Jan Walter hosts the first, which welcomes Ted Barris, Frances Itani and Leo Brent Robillard. They’ll discuss how our nation is shaped by our armed conflicts from the perspective of the individual (Saturday, 12 pm). On Saturday evening, voice your opinion on the state of our democracy with Carol Off, Chris Turner, Michael MacMilland and Brent Rathgeber, who issue a report card on how well this country is being run and ask: do we need to demand more from our government? (Saturday, 7 pm). As the title suggests, the five events that fall under this theme challenge our notions of what it means to be a hero. First, Governor General’s Award-winning poet Phil Hall speaks with poets Susan Musgrave and Sandy Pool on how they redeem unsung women through the act of poetry (Friday, 2:30 pm), and then poet Brad Cran leads a workshop on how the role of the writer can be used to create positive social change (Saturday, 7 pm). On Sunday, Cran moderates a talk with Wayne Clifford and Jeramy Dodds on the poetic legacy of ancient mythology (Sunday, 1 pm), and later sports writer Stephen Brunt joins Steven Heighton to discuss Brunt’s biography of Jordin Tootoo, the hockey great from Rankin Inlet (Sunday, 4 pm). 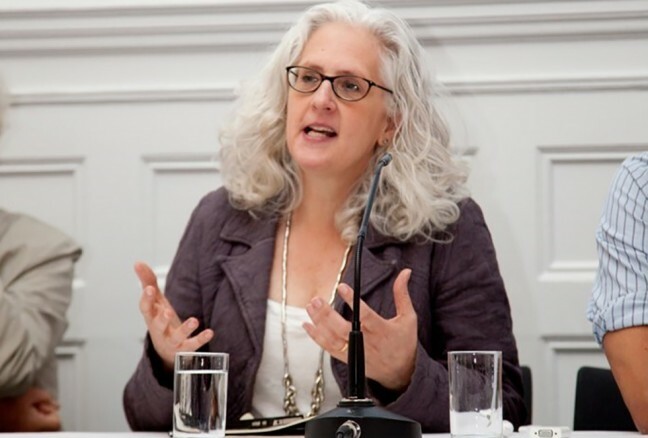 If you’d rather learn how to create strong female protagonists, head to Lesley Livingston’s workshop, where you’ll find out how to use tools like mythology, folklore and past civilizations in your writing (Sunday, 4 pm). Kingston is arguably Canada’s most literary town. 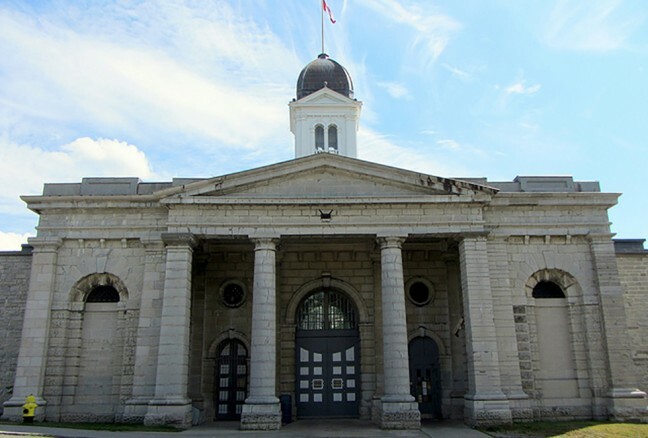 Embedded in the foundation of Kingston Penitentiary lies a copy of the first novel printed and published in Canada –St. Ursula’s Convent, or The Nun of Canada, written by Julia Catherine Beckwith Hart, who visited an aunt in Kingston in 1820. She stayed on to marry a bookbinder who, in 1824, issued her novel. The first Canadian cookbook, The Cook Not Mad, was published here, too. Among the authors associated with the city are Robertson Davies and Grant Allen (who completed one of Arthur Conan Doyle’s novels, thus producing the first Canadian detective novel), Matt Cohen, David Helwig, Tom Wayman, Tom Marshall, Bronwen Wallace, Gérard Besette, and Stan Dragland. Margaret Atwood, Michael Ondaatje, and Kate Stearns have all set novels here. Judith Thompson made the city famous with her play The Crackwalker. Some 300 published authors live in the region, and several writers of international stature make their homes here now. Kingston is a city that not only writes, it reads. The metropolitan area supports two major chain bookstores and half a dozen independent or specialist booksellers as well as three antiquarian retailers. There are scores of book clubs: the public library alone services 166. Into this vibrant literary environment, Kingston WritersFest was launched in 2006 by a core group of dedicated and hardworking volunteers under the auspices of Kingston Frontenac Public Library and Kingston Literacy. In 2009, under the direction of a new team headed by Merilyn Simonds, Kingston WritersFest was professionalized, moving to its home at the Holiday Inn Kingston Waterfront and expanding to include dozens of writers in every genre. Over the next five years, WritersFest developed outreach programs that touch thousands of local children and youth: Festival Field Trips for high-school students, Authors@School for elementary students, Kids on Sunday for families, and free rush seats for Queen’s and St. Lawrence students. Still lovingly organized by a dedicated staff and a corps of book-loving volunteers committed to fostering a love of literature, the festival now welcomes an audience of 8,500 to more than 50 events featuring some 70 authors from around the world, across the country, and down the street. Hailed as one of the best festivals in the country, it is renowned for its unique programming and the intimate atmosphere within which this community of readers and writers continues to grow. In 2014, Barbara Bell takes over as Artistic Director, leading Kingston WritersFest into the next exciting stage of its evolution.